Ocata is a potential competitor in the mesenchymal stem cell space of regenerative medicine. Mesenchymal stem cells represent a promising therapeutic strategy for a variety of immune-related diseases. Favorable preclinical results have been reported by Ocata in models of multiple sclerosis, lupus, and other autoimmune disorders. This article is the conclusion of my roundup of the current preclinical pipeline of Ocata Therapeutics. Parts 1 and 2 have been previously published, detailing Ocata's exploits in platelets and in retinal progenitors, and I have saved for last the preclinical developments that may loom largest for this company. To be certain, Ocata is thoroughly entrenched in the retinal disease space. Its phase 2 trials in AMD and SMD are the most mature in the company's pipeline. However, many potential investors may be unaware of the preclinical developments in autoimmune disorders. Namely, their mesenchymal stem cell platform has shown some highly promising preclinical data, with validating grants from government agencies going to the company to forward this program. In this article, I'm going to provide some background into this technology, Ocata's experience so far, and where the company fits in the current market for these diseases. 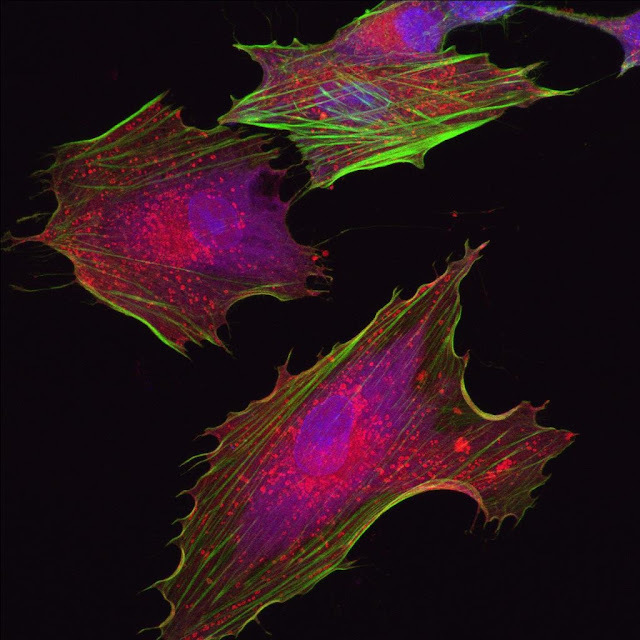 The mesenchymal stem cell (NYSEARCA:MSC) is a multipotent cell type found in the bone marrow. It's able to form different types of cells that help form tissues like extracellular matrix and adipose. Importantly, it has been discovered that mesenchymal stem cells act in the body as an immune system regulator. Specifically, they suppress the tendency for T cells (the cells that provide an immune response to specific threats using antibody-dependent signaling) to recognize targets and attack. This suppression of T cell outgrowth has been suggested as a potential preventative in mouse models of autoencephalomyelitis. How do MSCs do this? By expressing a variety of soluble factors, like interleukin-10 and gamma-interferon, which inhibit the promoters of inflammation. By suppressing a surge in immune response, it is hypothesized that MSCs can help prevent autoimmune disease.